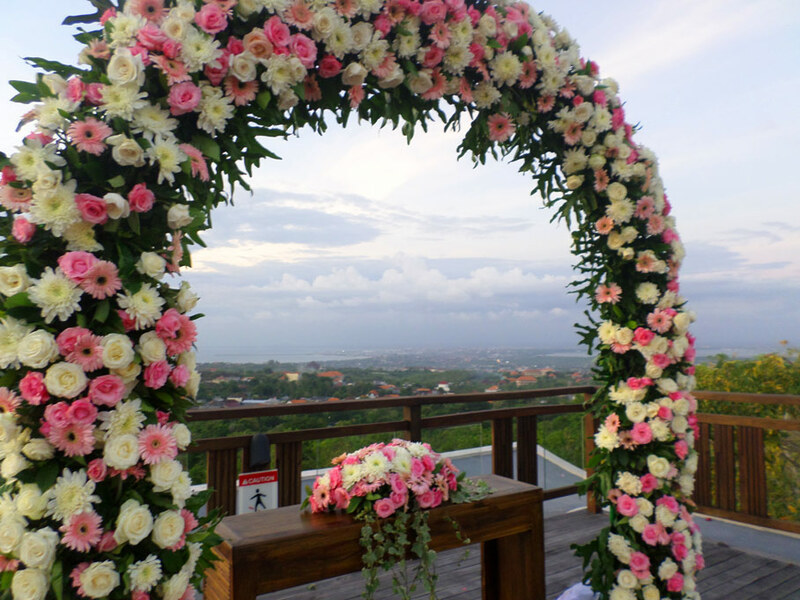 Happy Bali Wedding always give a special touch in every moment in your life. Thanks to Yasuko and Kanji who have entrusted us to prepare everything so that all can run smoothly when the procession of the wedding ceremony. Here are some of our happy client with unforgettable moments that have been immortalized that might be your inspiration when will hold Bali weddings. Flowers are essential for a wedding, and flower corner has everything you need for flower decorations. 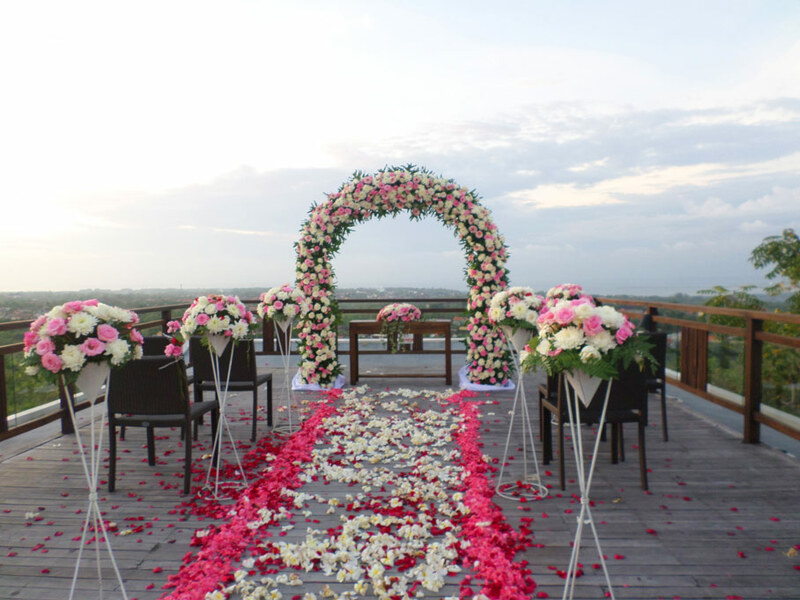 From bouquets, boutonnieres, flowers crowns, to custom design ceremony and wedding recepton decor, Happy Bali Wedding will make the venue look even more beautiful with our team with detailed flower arrangements. 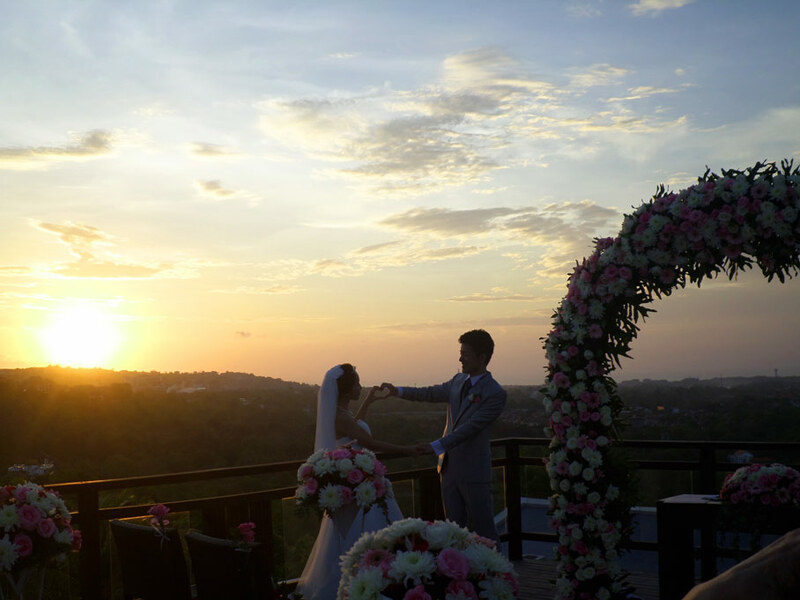 We always provide the best service to every clients who wants to celebrate a wedding in Bali.